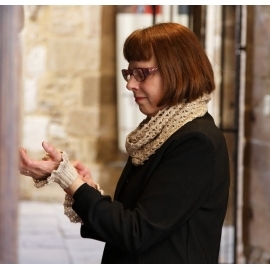 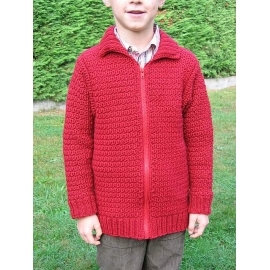 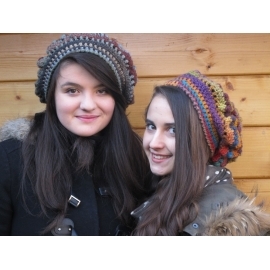 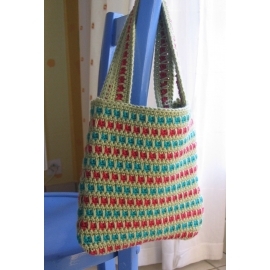 From the same basic construction, designer EclatDuSoleil offers three variations - and you will perhaps invent even more! 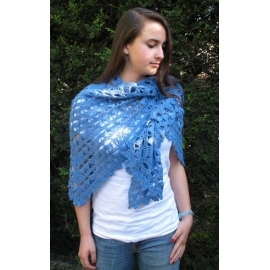 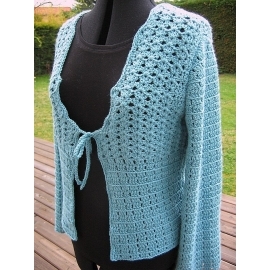 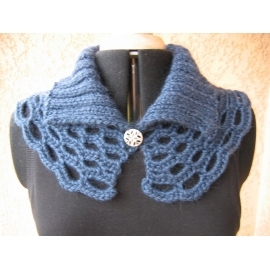 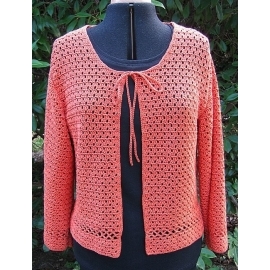 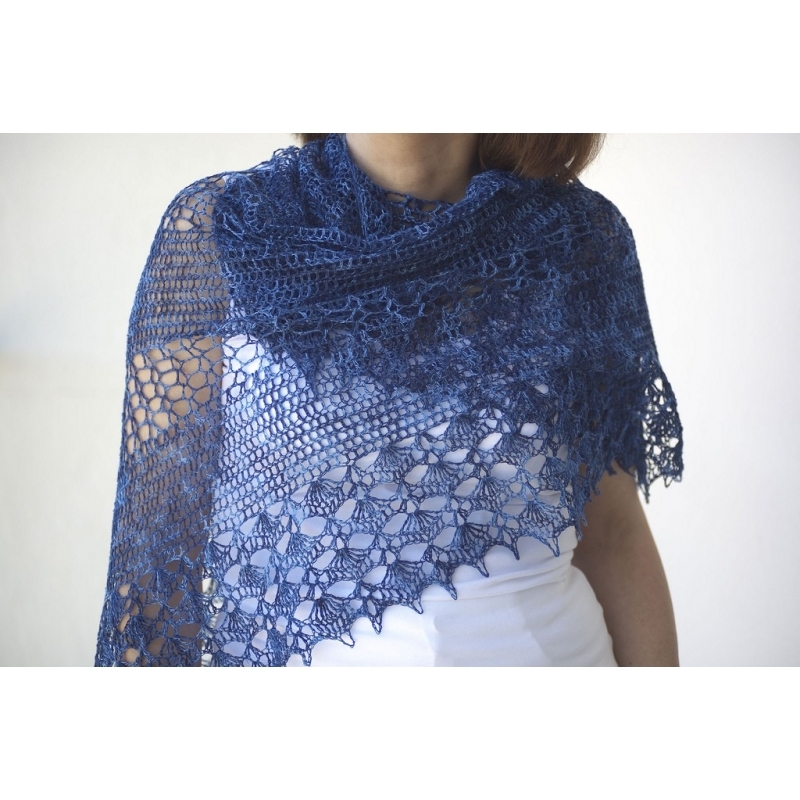 The big blue shawl is crocheted in laceweight linen (you will need 150 g to make this size). 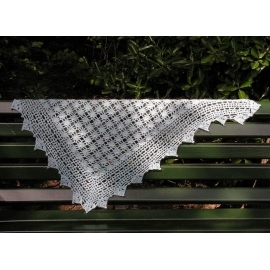 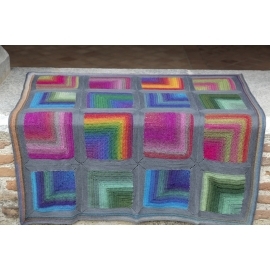 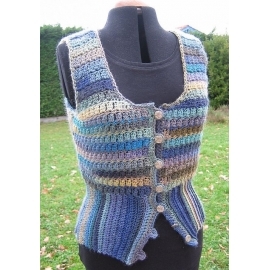 The green shawlette is worked in the same linen (for this one, you will need 100 g) . 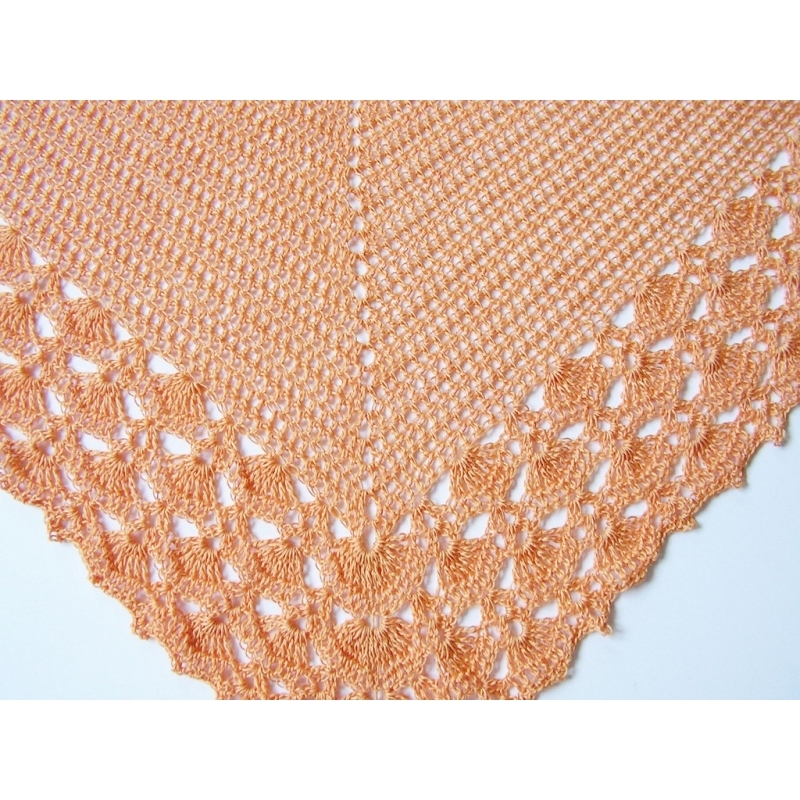 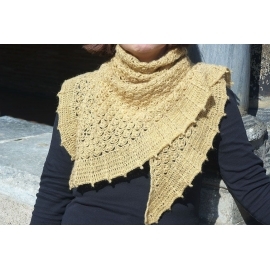 For the yellow shawlette, EclatDuSoleil used approx 100 g of silky laceweight bamoo yarn. 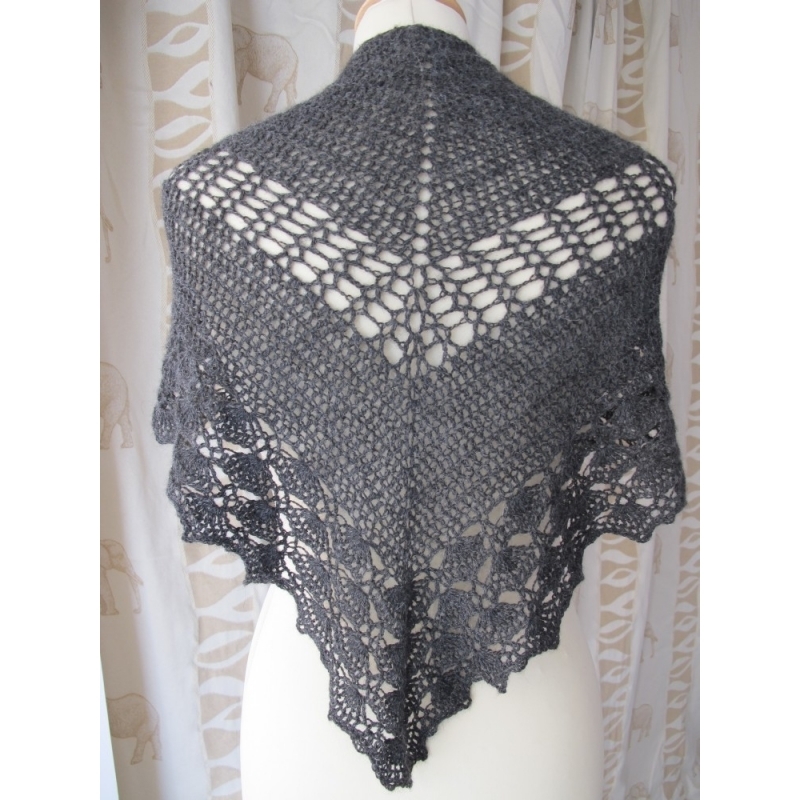 I have also worked a version of the green shawlette in 115 g of laceweight alpaca (the charcoal one in the photos). 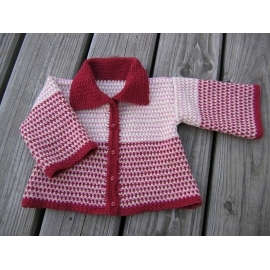 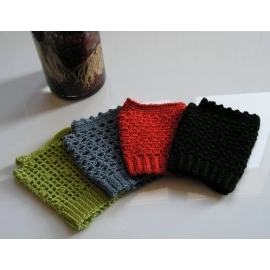 Recommended hook size for the three versions: 3.5 mm (US E-4) [4.5 mm/US 7 if using the alpaca yarn].